Dentistry is changing faster today than anytime in modern history. The role of the monolithic restorations, Universal Adhesives, and digital, needs to be understood and implemented in every dental practice. 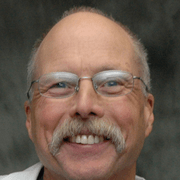 As a practicing clinician and as the Director of Education and Technology at Utah Valley Dental Lab, Dr. David Hornbook has a very unique perspective of these changes in what he has coined “living on both sides of the Bench”. With a practice focused on metal-free, all-ceramic Aesthetic based dentistry, Dr. Hornbrook understands the importance of predictability, ease of use, and long-term success when deciding which restorative material and cementation option will provide the best results. 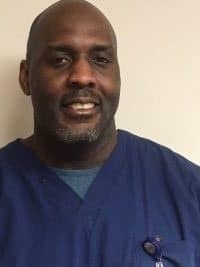 As the Director of Technology at a State-of-the-Art Dental Lab, his day to day interaction with ceramists and other clinicians provides him a thorough understanding of the problems both these groups face and how they are overcoming challenges and benefitting from CAD/CAM, Digital Wax-ups and Design, and high strength, aesthetic ceramic materials. Esthetic, monolithic ceramics and when to use what. Deciphering the new dentinal adhesive agents and how can we combine ease-of-use with long-term predictability. When to adhesively “bond” and when we can use “Luting” agents and what’s available. PMMA long-term provisionals and how they are used to provisionalize implant sites and help sequence Full Mouth Rehabilitations. Bio-stimulating cements: how and when they can and should be used. Achieving highly Aesthetic anterior Implant results using the “H” Abutment. New changes in implant designs that allow for Screw-Retained Implant crowns where traditional designs made this impossible. The new milling machines for ZrO2, Lithium Disilicate and resins, to yield more accurate and detailed restorations. 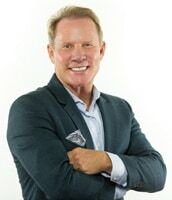 Dr. Hornbrook has been ranked by his peers as one of the world’s top three cosmetic dentists. 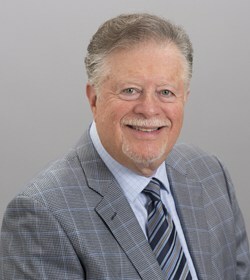 A member of the esteemed American Academy of Cosmetic Dentistry, he is one of ONLY 62 dentists in the world to achieve Fellowship status, the highest level of recognition in the industry. He is one of dentistry’s most famous faces and one of the pioneers of live-patient, clinical education, as the founder and past director of LVI, PAC-live and the Hornbrook Group. He lectures internationally on all facets of aesthetic and restorative dentistry and has published articles in all of the leading dental journals. 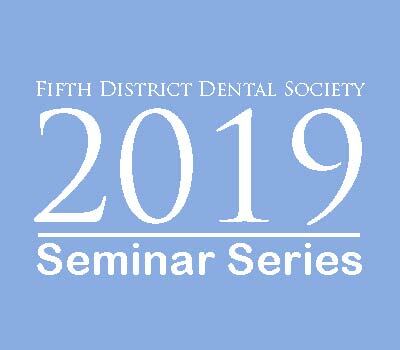 His presentations include every State Dental Association as well as the American Academy of Cosmetic Dentistry, American Dental Association, Academy of General Dentistry, Thomas P. Hinman Meeting, Chicago Midwinter Meeting, Greater New York Meeting, Pacific Dental Conference, The UK Dentistry Show, Crown Council, Excellence in Dentistry, New Zealand Academy of Cosmetic Dentistry, Florida Academy of Cosmetic Dentistry, New England Academy of Cosmetic Dentistry and numerous US and International Annual Meetings and Events. This speaker is part of the CNYDC. Online Registration and Brochure coming soon.